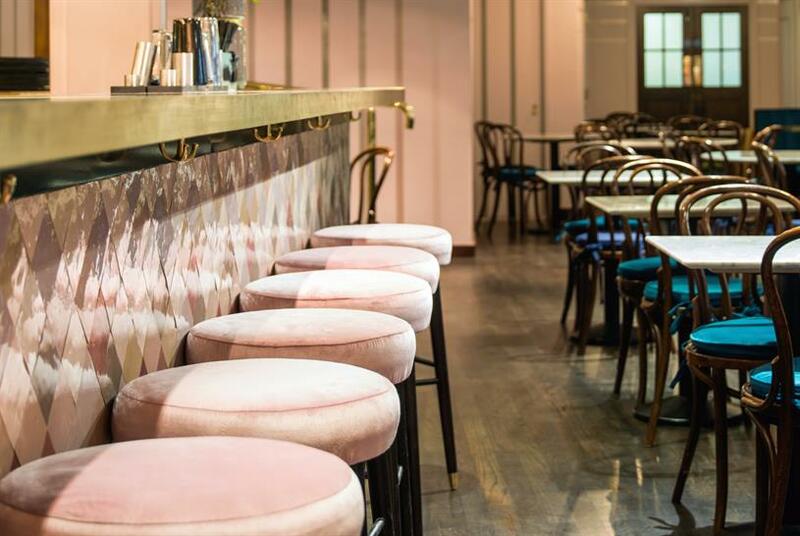 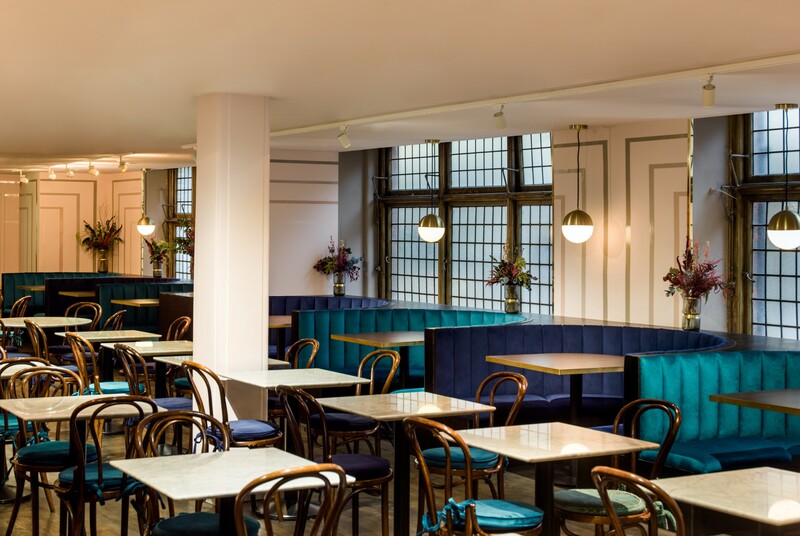 London-based architect, Nick Leith-Smith has again paired up with hospitality strategists, Forward Associates, to open a new dining destination within the heart of luxury department store, Liberty of London. 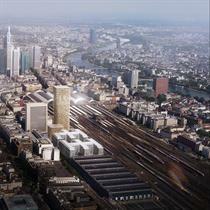 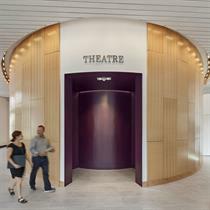 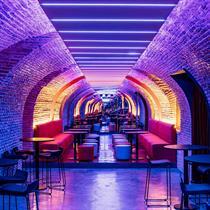 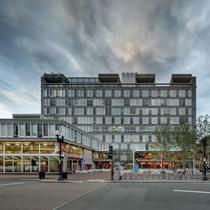 Working with them on the project were hospitality specialists, Levy Restaurants and fit-out specialists, Portview. 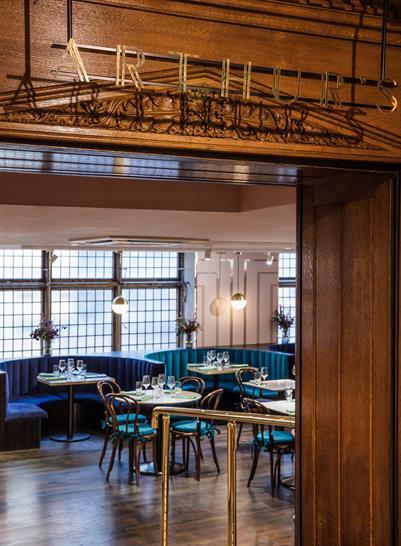 Named after the store’s founder, Arthur Lazenby Liberty, Arthurs’ is a 100-cover, 170 sq m restaurant serving contemporary British cuisine. 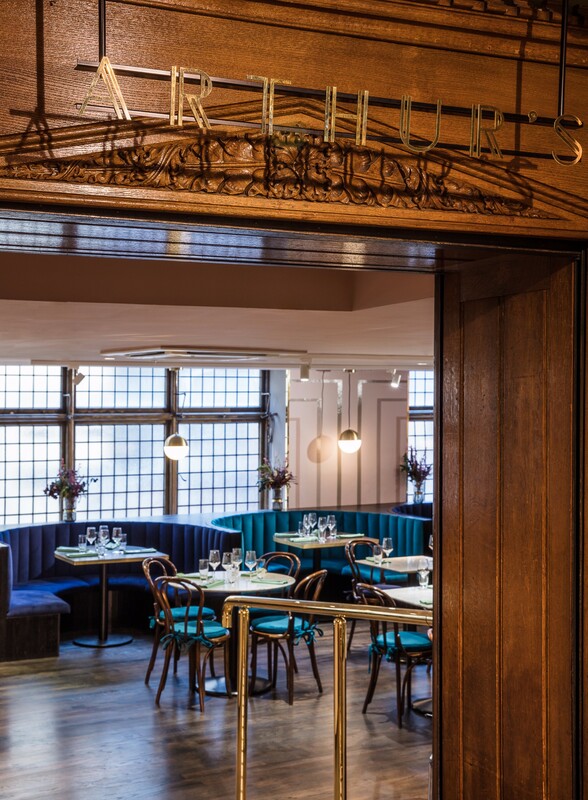 Leith-Smith took inspiration from the store’s artistic beginnings during the Arts and Crafts movement, as characterised by William Morris and Philip Webb. 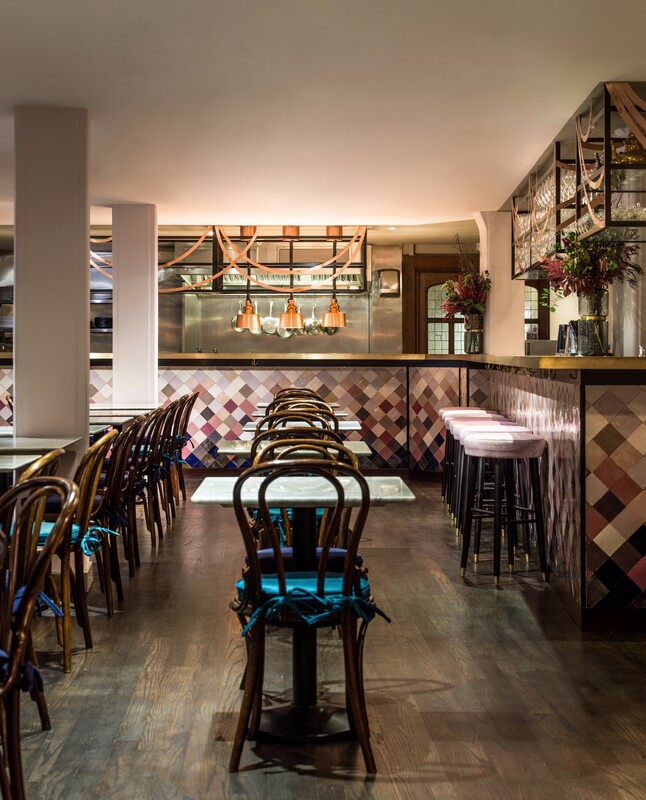 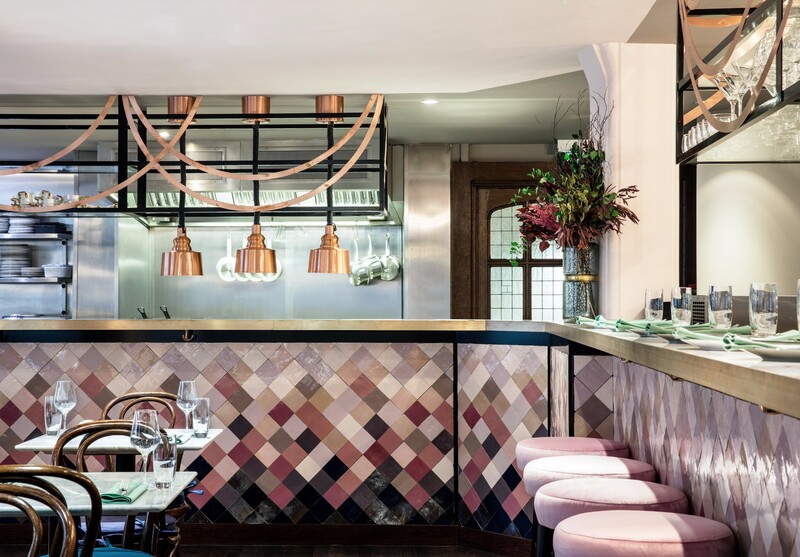 The front of the bar is adorned in handmade glazed tiles, arranged diagonally and graduating in colour from dark blues, burgundy and metallics to a softer palette of pinks and greys. 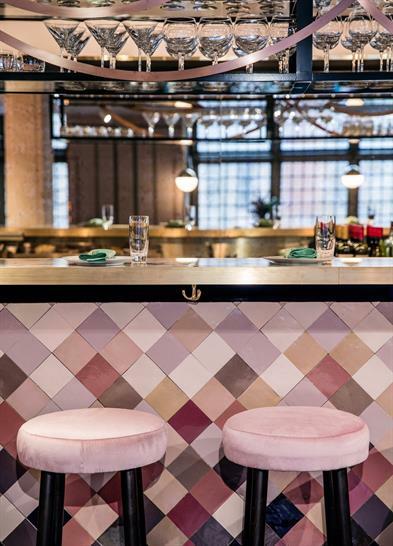 It extends through the dining room and is complemented by elegant bar stools upholstered in cameo pink. 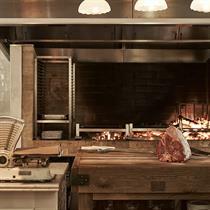 The dark metal gantry overhead is delicately draped with ribbons of copper. 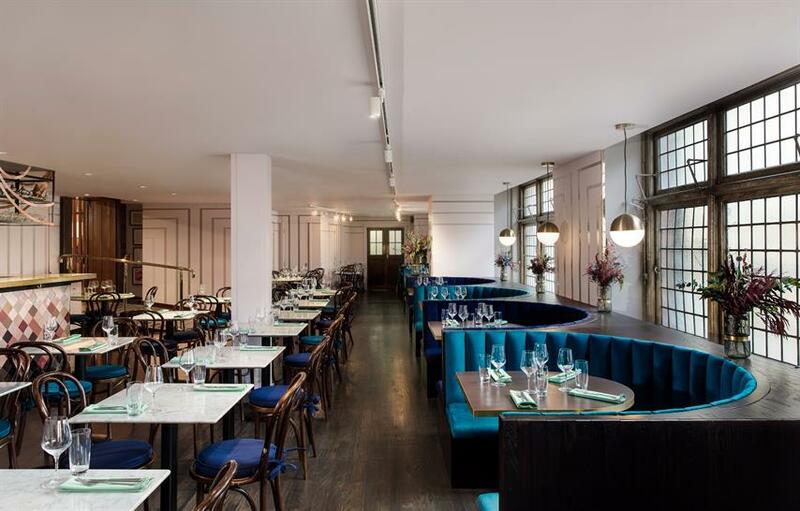 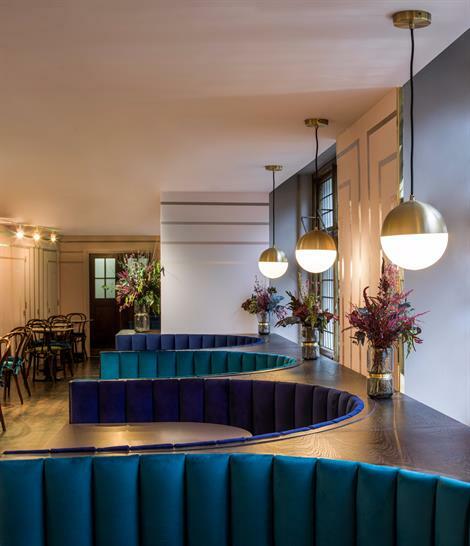 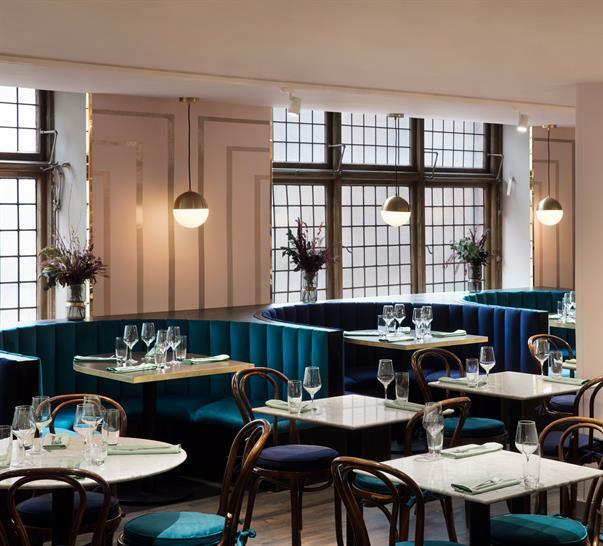 On entering the restaurant, guests are greeted by an inviting row of scalloped shaped banquette seating - picked out in alternating blue and green upholstered velvet - and semi-circular tables of dark timber trimmed in brass. Feature globe pendant lighting hangs overhead. Circular Italian marble-topped tables and Thonet coffee house chairs are a classic nod to the era. 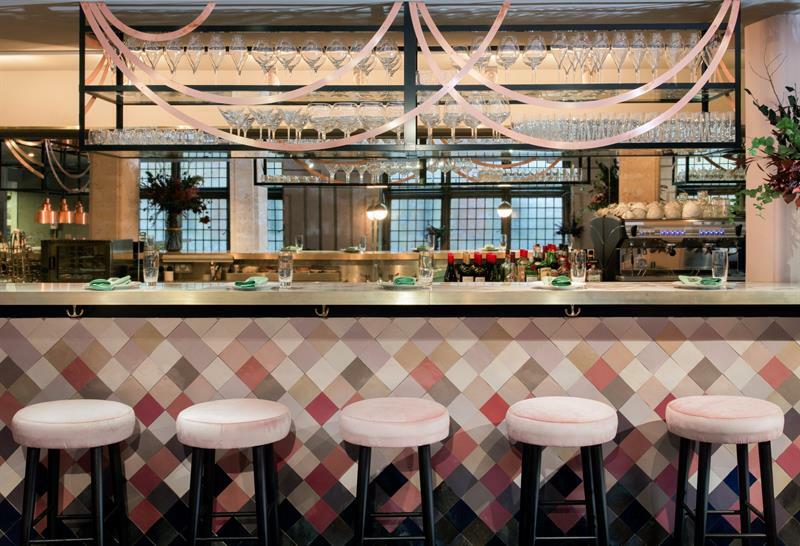 A striped geometric wall design, in vintage pinks, adds drama to the space. 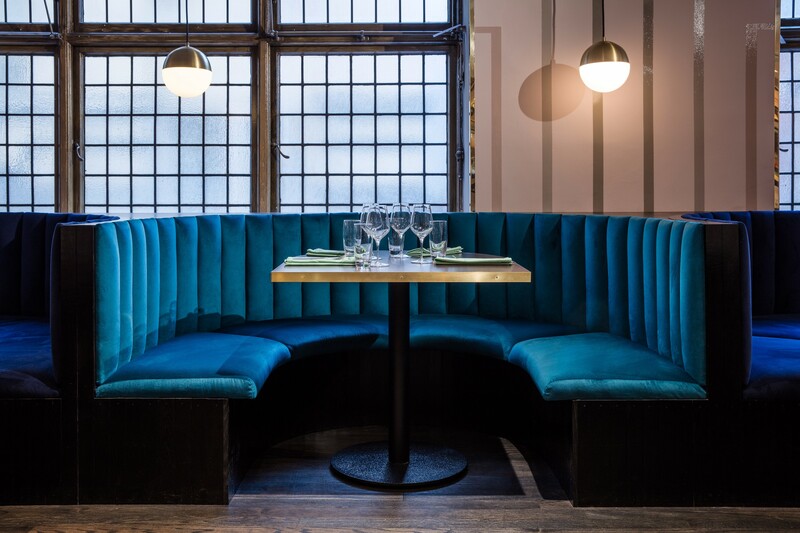 Warm metal hues with brass and copper details are used to harmonise with the dark timber and velvet upholstery in midnight blue, teal green and dusty pink.